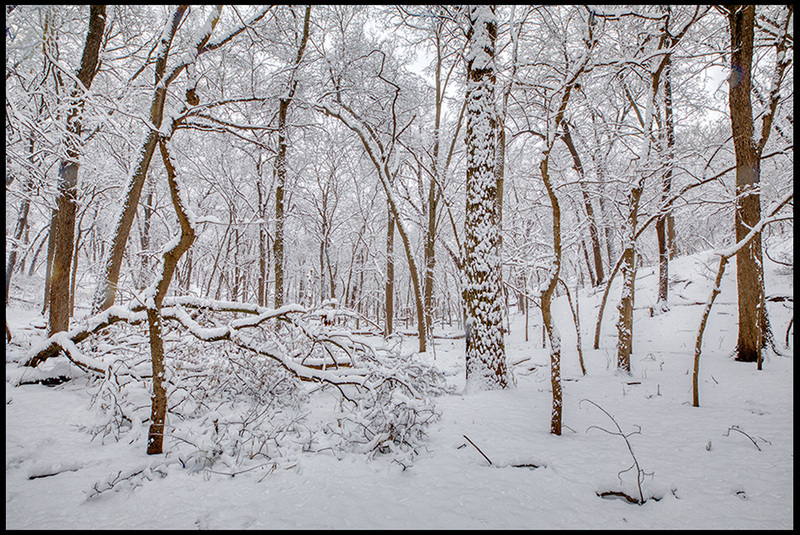 1 Kings 19:12-13 and Trees Covered in Snow, Fontenelle Forest, Bellevue, Nebraska. As I photographed this snow covered landscape not only did the visible beauty speak to me, but also the silence. I wanted to capture the silence, but that’s difficult to do in a still image. I thought later that perhaps I should have taken some video as well. Unfortunately, that didn’t cross my mind at the time. I am amazed at how new fallen snow absorbs sound. It creates a deep silence. In the silence of this snow God spoke to me. The still small voice of God speaks to us in the silence more so then in the noise of life. It’s not that He doesn’t speak in the noise. He is God. He speaks when He wants. The quiet is for us. We hear Him better in the quiet and stillness. 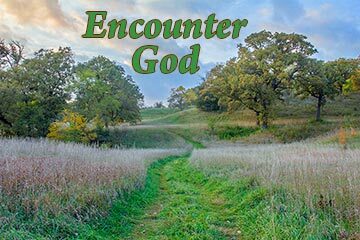 Read about Elijah and his encounters with God in 1 Kings 19.